Game design can often be a complex process that involves many people, not just the designer. One of the most important parts of the process is playtesting, and getting the game in front of quality playtesters is paramount. 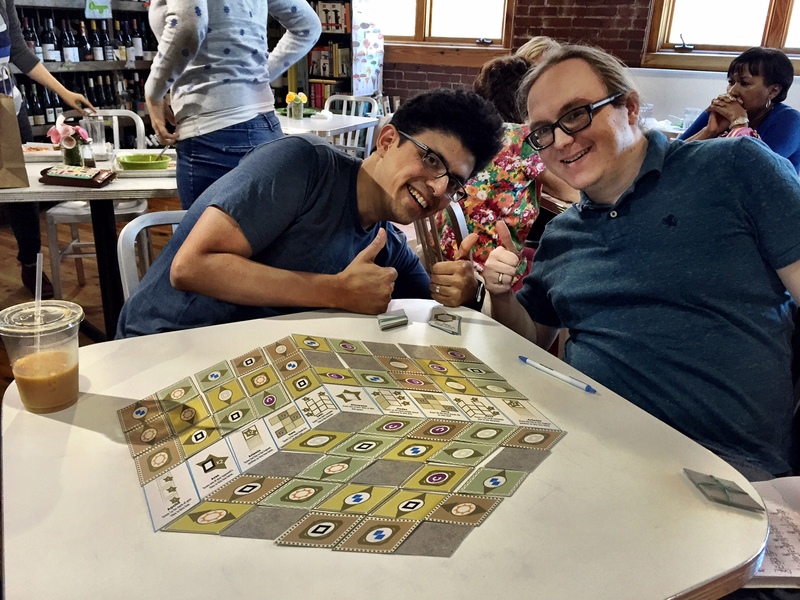 With Unpub 6 right around the corner, we thought it’d be cool to talk about how to get the most out of playtesting on both sides of the process. Oh, and you all should come to Unpub 6. Because it’s cool. Hey guys! 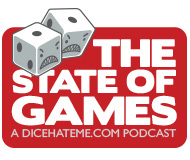 I just wanted to say thanks for mentioning the Meeple Mate in your podcast this week. I appreciate it.